Need to eat your Amish Friendship Bread on the run? 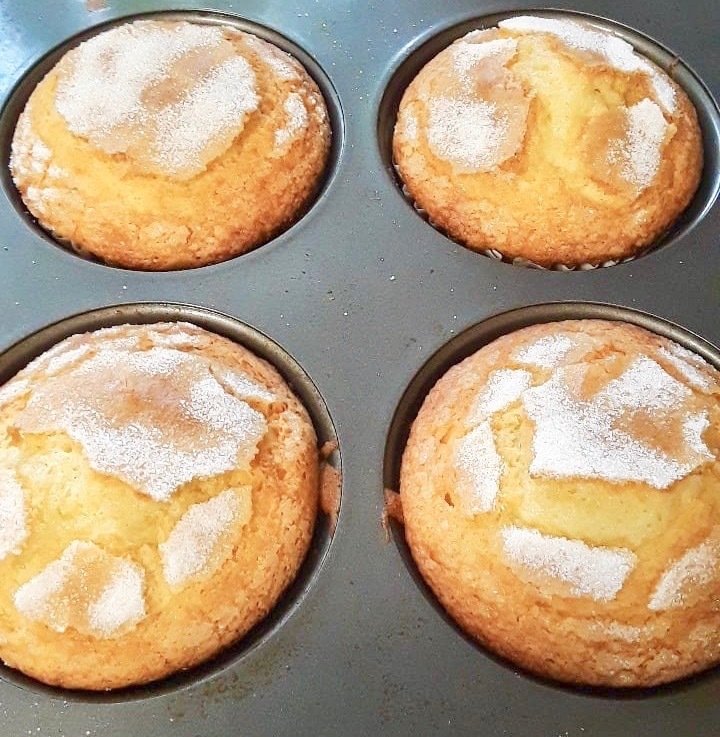 This recipe for Lemon Amish Friendship Bread Muffins should do the trick! Need to eat your Amish Friendship Bread on the run? This recipe for Lemon Amish Friendship Bread Muffins should do the trick. In a large mixing bowl, add ingredients as listed and only half the grated lemon zest. Dust the greased tins with sugar. 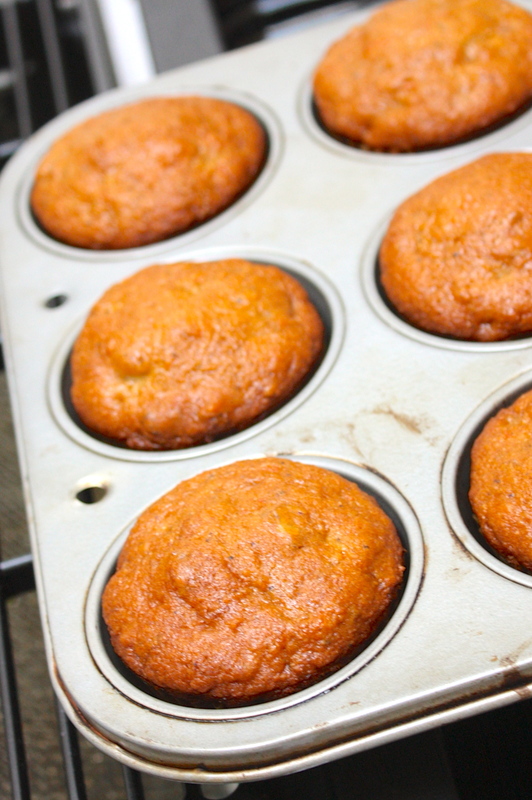 Pour the batter evenly into muffin tins. If desired, mix the remaining lemon zest with our simple streusel topping and sprinkle evenly on the top, or use a mixture of the zest and sugar. Bake for 25-35 minutes or until the bread loosens evenly from the sides and a toothpick inserted in the center of the bread comes out clean. Kitchen Friend Sally Rima adapted the recipe to make 12 jumbo muffins. She used vanilla pudding instead of lemon, and added 2 tablespoons lemon juice. She skipped the streusel and topped with powdered sugar. This looks so good love to make things with lemons since I have a lemon tree and these look so good. My mom and sisters would love this we just cant get enough of the taste of lemons. These look so yummy! I love lemon and I love muffins! Win win for me. 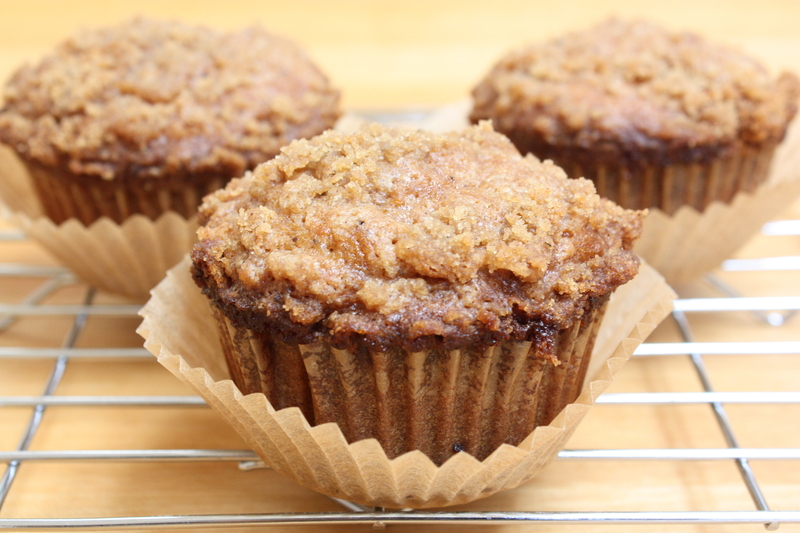 I would love to make this recipe in mini muffin pans as well! This is an excellent recipe. I use lemon emulsion vs extract as it adds more flavor. I also substitute applesauce for the oil to keep healthy. 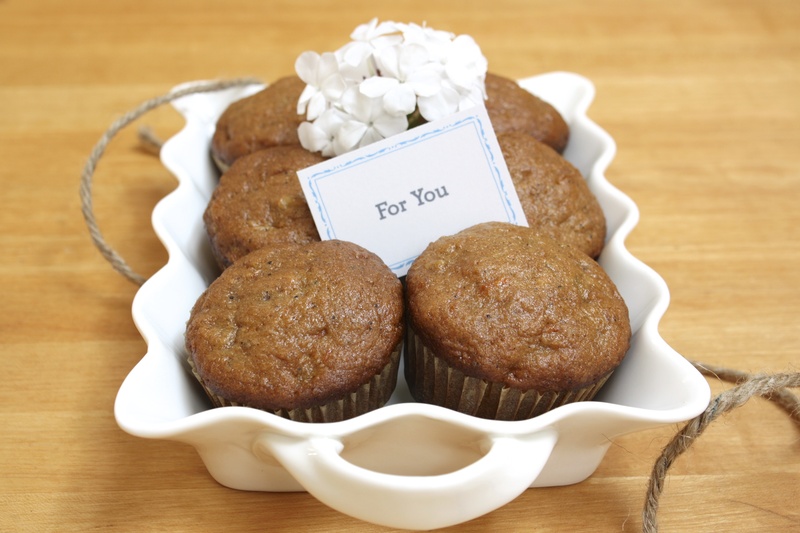 Everyone loves my muffins when I bring them. Highly recommend. For a variation, use Orange emulsion as that is delightful too!